Hi everyone! Welcome to the "Joyful Stars" Blog hop for July. 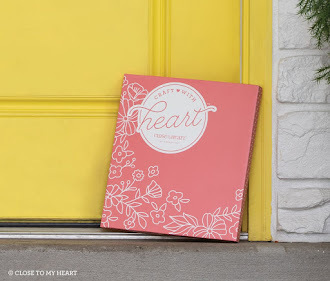 We could pick anything CTMH and I had to give you a peek at what's coming in August. 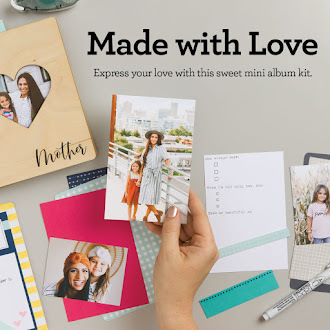 I'm so excited about the new catalog, new products and the new Cricut cartridge. So, grab all the soon to be retired papers and stamps this month and pre-order the catalogs and get ready for next month. 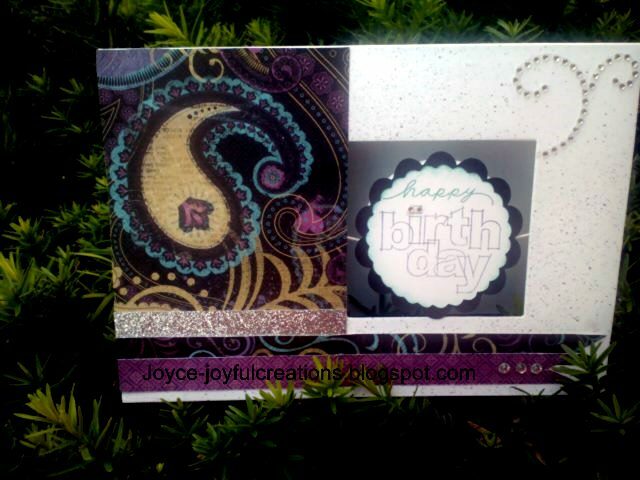 The card I made is with the new Circle spin cards and envelopes Z1866 with my favorite paper Laughing Lola X7170B. 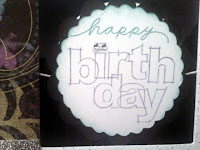 I also used new Mini stamps Birthday Wish M1033 and A Little gift M1030. 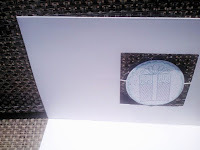 Sparkle flourishes, silver trim and of course the AP Cricut cartridge was used. 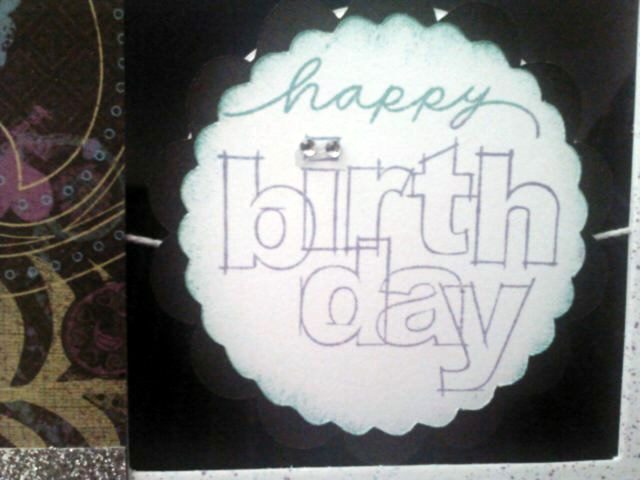 To embellish, I spritzed the card with a little re-inker. Here is a close-up of the swing card. This is the inside of the card that can be decorated as well. Next month the blog hop theme will be anything NEW so be ready for that on August 10th. Below is a list of hoppers so if you get lost you come back here to find your way. We have 15 bloggers this month, so have fun hopping. 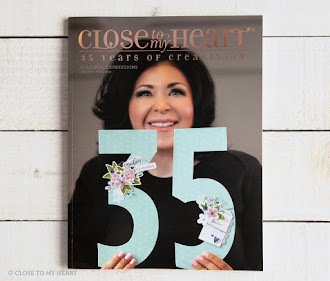 Now hop on over to NICKIE'S blog to see what wonderful creation she came up with. Leave a comment and become a follower and your name will go into a drawing for a free gift. . Last month Laurie won congratulations.